An incoming update for Google Photos should bring better navigation, as well as a slightly different look for Android users. Once updated, users will notice a navigation bar on the bottom side of the app, with shortcuts for Albums, Assistant, and Photos. This bar should allow for quicker discovery of what you are looking for. Also, the Collections feature is being renamed to Albums, featuring a new scrolling carousel on top with easy access to your shared albums, people, places, things, animations, collages, movies, and device folders. 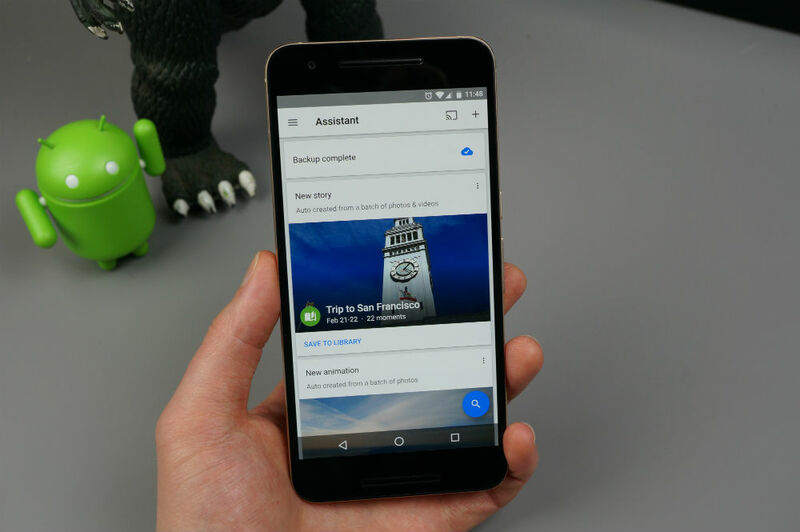 Google Photos version 1.15 is hitting Google Play starting today, so grab the update when you see it. For iOS users, Google states that this update will be coming soon.